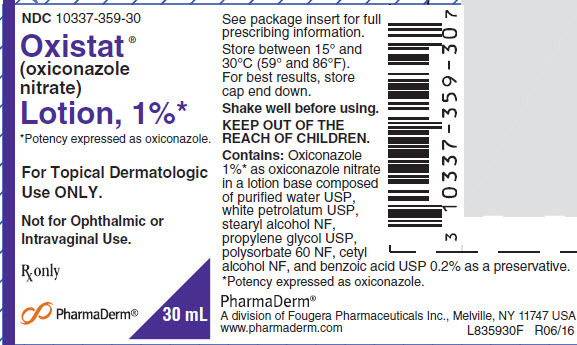 OXISTAT® (oxiconazole nitrate) Cream, 1% and OXISTAT® (oxiconazole nitrate) Lotion, 1% formulations contain the antifungal active compound oxiconazole nitrate. Both formulations are for topical dermatologic use only. 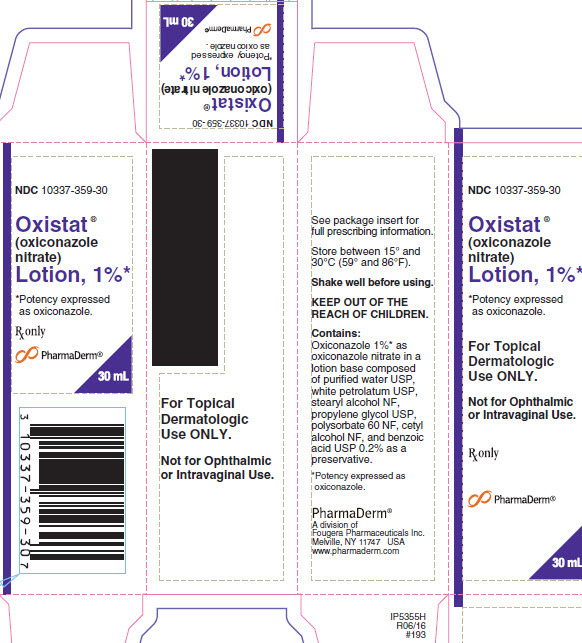 OXISTAT® (oxiconazole nitrate) Cream, 1% and OXISTAT® (oxiconazole nitrate) Lotion, 1% are not for ophthalmic or intravaginal use. Use OXISTAT ® as directed by the physician. The hands should be washed after applying the medication to the affected area(s). Avoid contact with the eyes, nose, mouth, and other mucous membranes. OXISTAT ® is for external use only. For Topical Dermatologic Use ONLY. Not for Ophthalmic or Intravaginal Use.